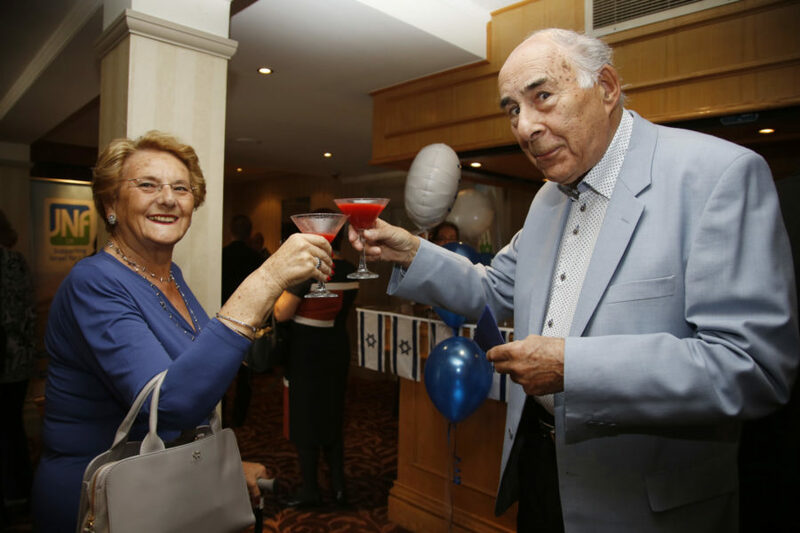 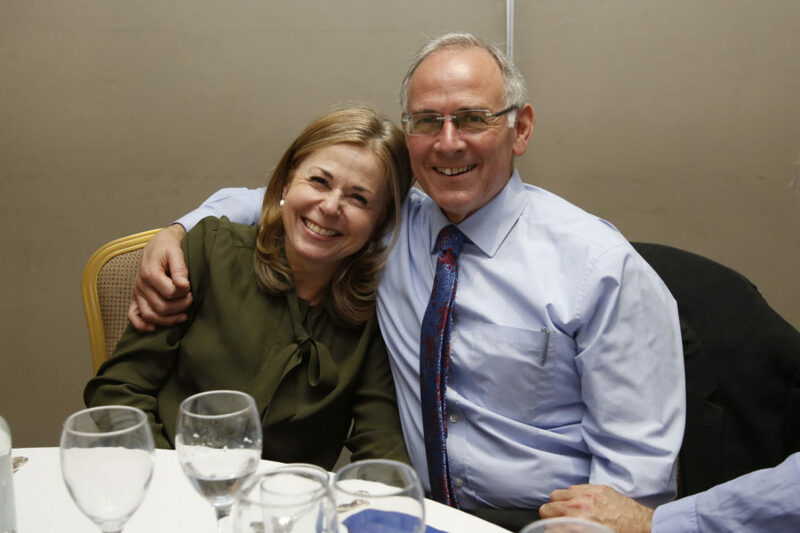 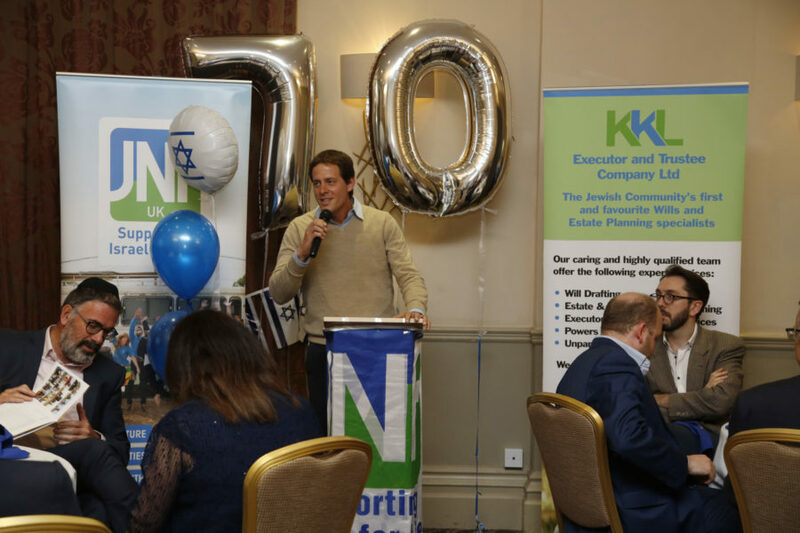 Over 80 KKL legacy clients and legal and financial professionals attended a gala lunch at the Hendon Hall Hotel to celebrate Israel’s 70th anniversary. 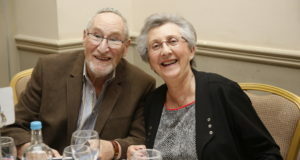 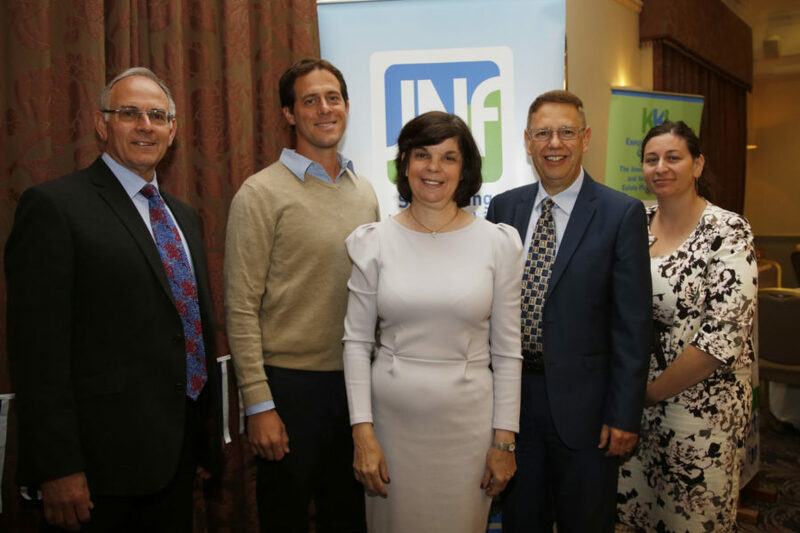 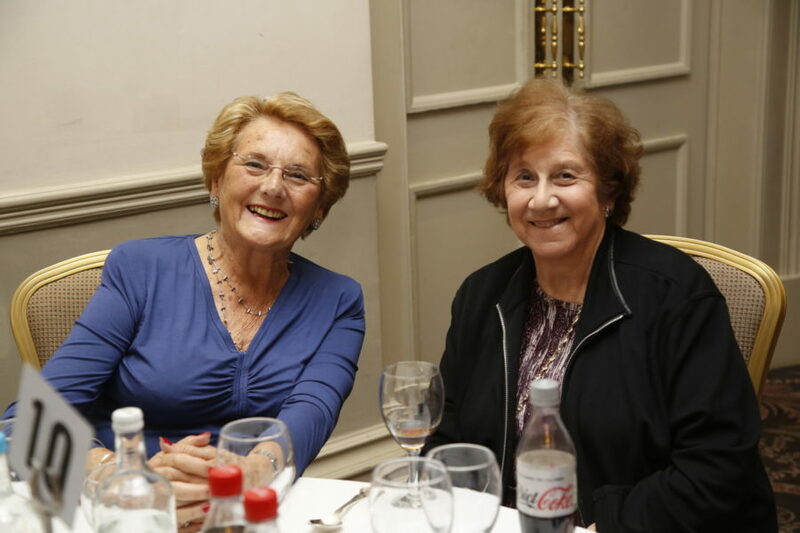 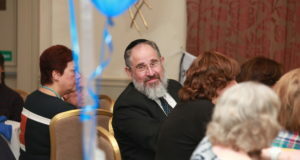 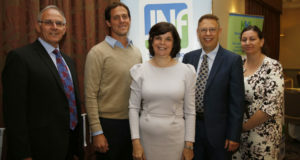 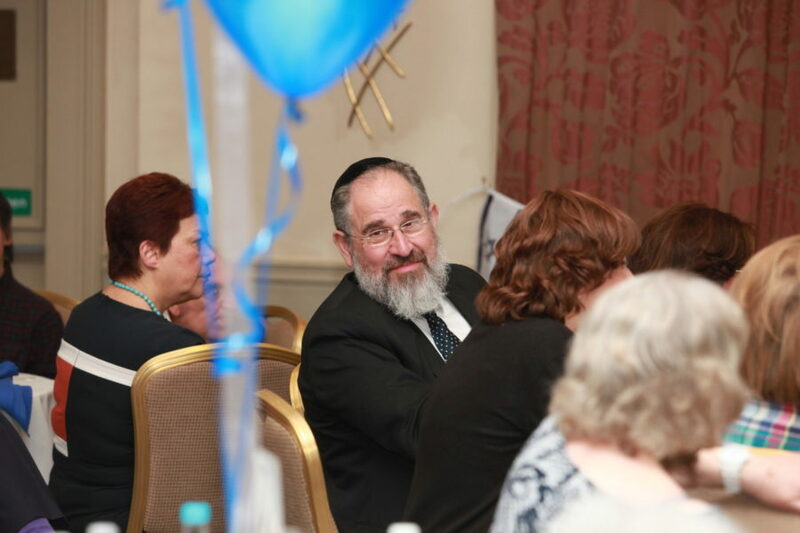 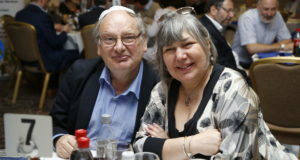 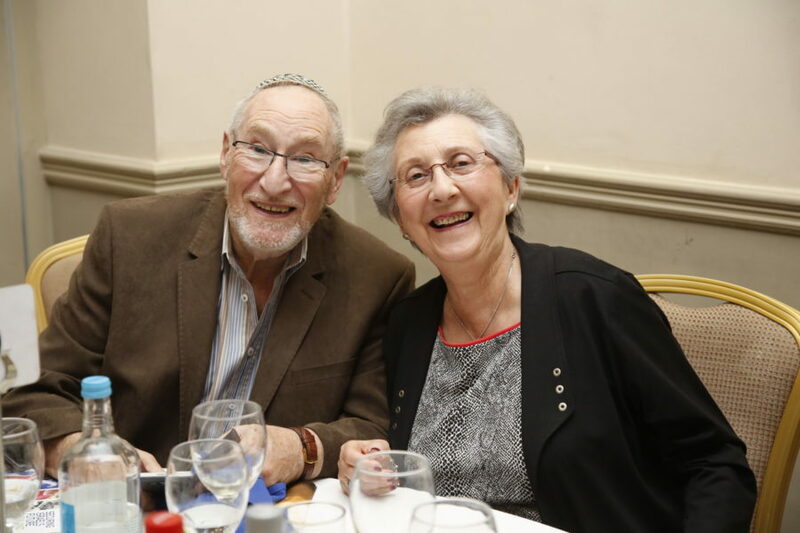 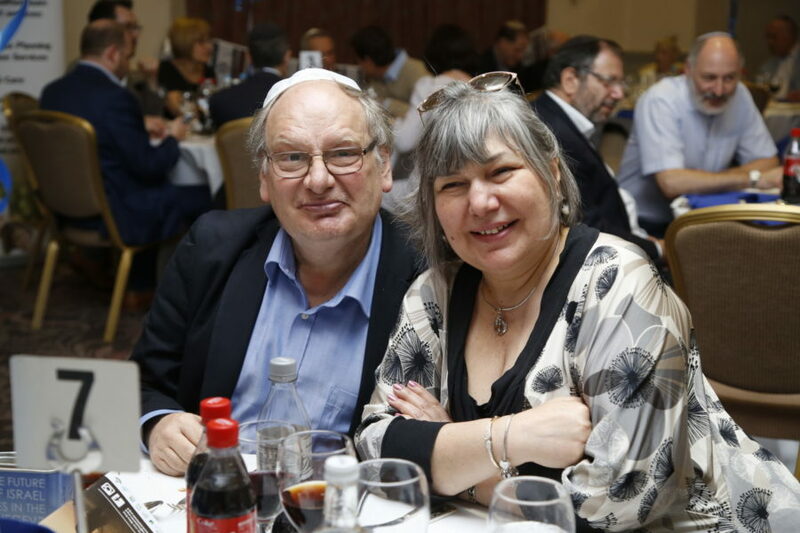 The lunch was organised by KKL Executor and Trustee, the legacy arm of JNF UK which has been providing a bespoke will drafting and estate planning and administration service to the community since 1948. 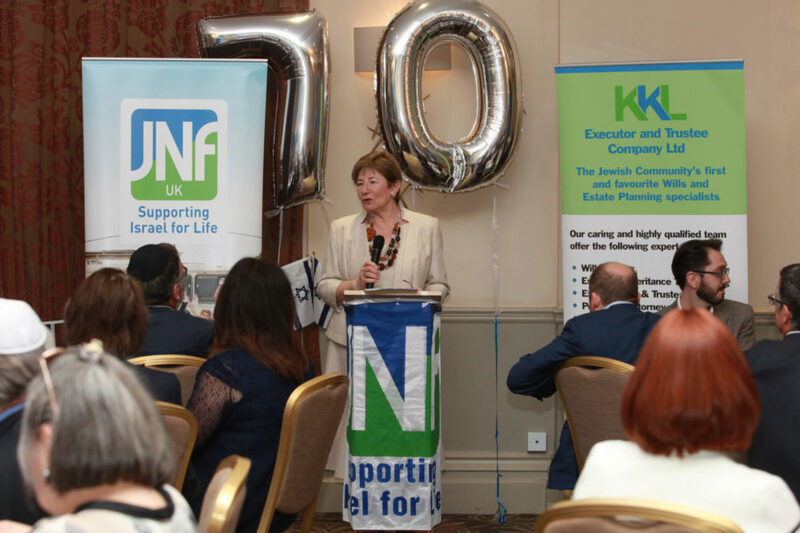 Baroness Ruth Deech was the keynote speaker and enthused the audience with a stirring account of the battles she wages in the House of Lords and elsewhere on behalf of Israel and against anti-Semitism in the political arena, on university campuses and in the face of the BDS campaign. 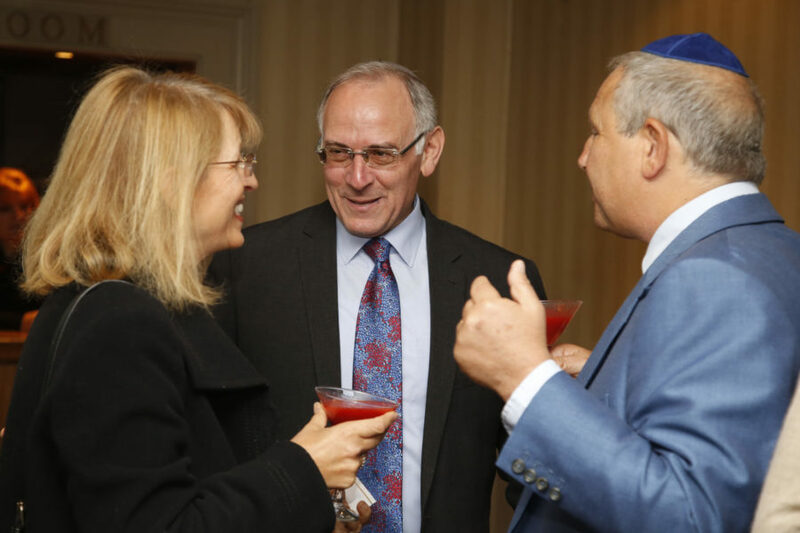 She had particular praise for those Jewish students on campus who campaign for Israel, often in the face of intimidation and hostility. 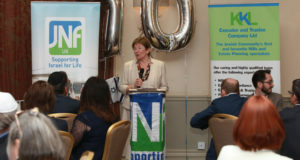 Baroness Deech spoke warmly of the work of JNF UK in supporting pioneering grass roots projects in the Negev and how these enhance the quality of life for local residents in a sometimes challenging environment. 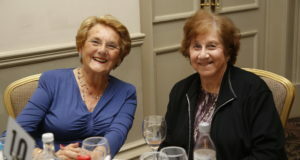 She made a presentation to Carolyn Addleman, Director of Legacies at KKL for the last 6 years, in recognition of Carolyn’s role in running a professional and caring organisation, a sentiment rousingly echoed by all present. 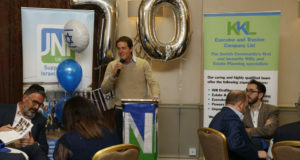 Uriah Reshef, Director of Youth Activities at HaShomer HaChadash, one of the social projects JNF UK supports in Israel, then spoke. 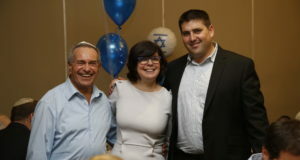 Uriah outlined the way his organisation provides young idealistic men and women to guard farmland in the Negev and Galilee against marauding criminals and sheep rustlers who have resorted to violence in an attempt to drive farmers from their land. 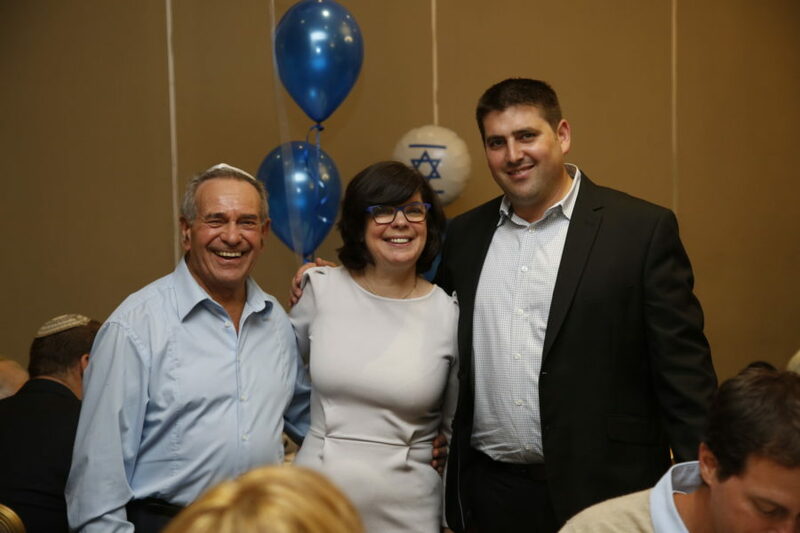 In so doing, these young people are reminiscent of the early Zionist pioneers who did the same thing nearly 100 years ago. 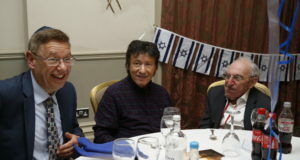 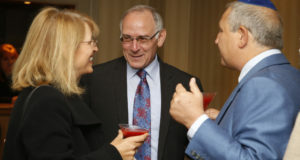 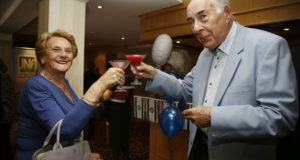 He thanked those present for supporting this work through KKL and JNF UK. 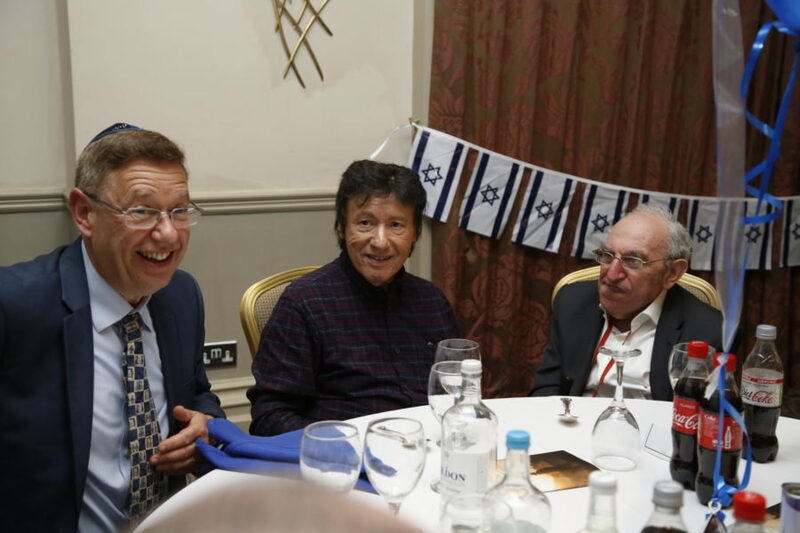 After singing the national anthems, the lunch closed with a stirring rendition of Yerusahlayim shel Zahav.